⚽Leather Earrings are Super HOT right now! 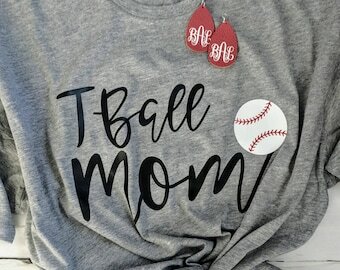 They offer a great way to make a statement while being ridiculously lightweight! 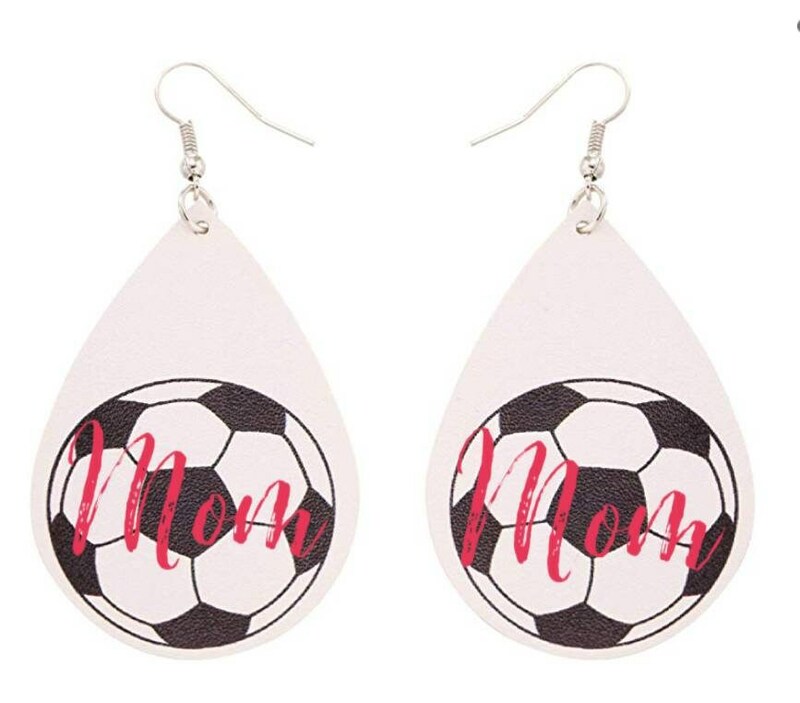 ⚽These darling soccer ball shape earrings are each handcrafted from gorgeous soft sueded PU Leather.